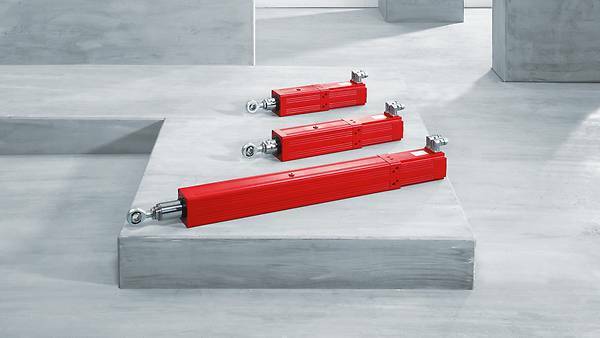 Electric cylinders standard CMS.. and modular CMSM.. 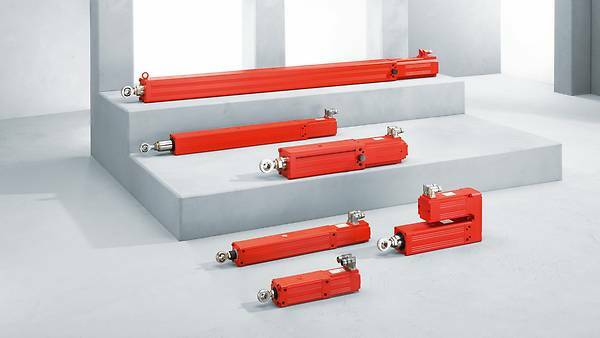 The interesting alternative to pneumatic or hydraulic cylinders: electromechanical electric cylinders of the CMS.. series. 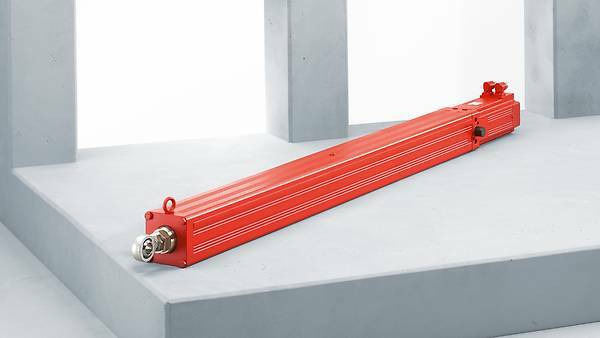 With patented oil bath lubrication, they deliver precise and reliable linear movement with maximum dynamics. Whether via direct motor mounting or when mounted via an adapter. Applications with linear movement often place high demands on the travel profile. This is why you should implement intelligent drive systems and combine our energy efficient electric cylinders with our intelligent inverters. Your benefits: Drive systems that easily enable different travel profiles and offer a high level of positioning flexibility, new programming options, power control and a diagnostics function. For reliable implementation of your production processes. Our CMS.. standard series enables quick and direct motor mounting. It is available in 3 motor sizes for axially serial applications. Equipped with patented oil bath lubrication which considerably enhances the service life of the CMSB.. generation electric cylinders. The CMSM.. modular series is available in addition to the standard design. 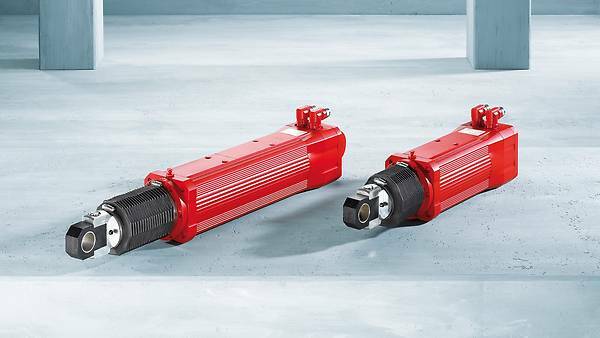 Also equipped with the patented oil bath lubrication, the linear unit can be simply attached to our CMP.. series synchronous servomotors using an adapter. 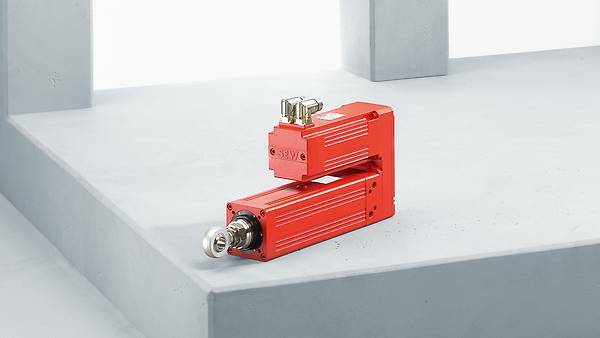 The decisive advantage: Extremely compact drives with the full range of functions offered by the CMP.. modular motor system. Regardless of whether you order the axially parallel or serial configuration of the modular CMSM.., we will supply the right adapter. Only half the solution without an inverter? In that case, combine our electric cylinders with the right inverter technology. Our experts understand your industry and its requirements. The patented oil bath lubrication means that the linear unit is maintenance-free and reduces wear to a minimum. The thermally conductive oil bath enhances the temperature compensation between the heat source and the heat dissipating component parts. The permanent magnet rotors ensure a power increase that is five times faster than pneumatic cylinders. Energy provision not necessary which thus saves energy costs. What's more, the compact design reduces the production area.